Screen: 5.7-inch AMOLED Multi-Touchscreen w/ ClearBlack display & Protective Corning Gorilla Glass 4. 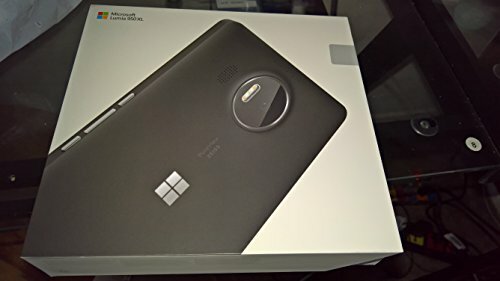 Microsoft Windows 10, Quad-Core 1.5 GHz Cortex-A53 + Quad-Core 2.0 GHz Cortex-A57 Processor.Storage: 32 GB, Memory:RAM: 3 GB. Please check if your GSM cellular carrier supports the bands for this model before purchasing, LTE may not be available in all countries: 4G: LTE Band 1/2/3/4/5/7/8/12/17/20/28/38/40 / 3G: 850/900/1900/2100 MHz / GSM: 850/900/1800/1900 MHz.